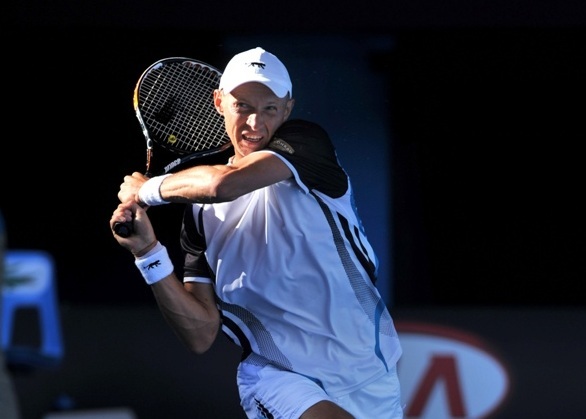 Following his first round exit in the 2014 French Open, Nikolay Davydenko revealed that he would be skipping the entire grass court portion of the season this year, and is even pondering retirement after his ranking slipped close to the bottom of the Top 100. The former two-time French Open semi-finalist lost to Robin Haase in his opening round match in Roland Garros, and is not certain when his next match will be. While he is not will to take part in Challengers events to rebuild his ranking, he is open to taking wildcards to events for the remainder of the season. The Russian, who achieved the world No. 3 ranking in 2006, is seriously considering retirement, as he has been hampered with wrist injuries since 2010 and has never fully regained his form.